Remember I said I have no Credit? Back in February, I wrote an article, Random Thoughts about the Move. Since that time, I have applied for two credit cards. The first one that I applied for denied my application. It was an online application and I had the decision that took less than 2 minutes. I was not surprised, because I was aware that my credit report really had no history on it. At that time, I decided not to apply for any other cards until I figured out a strategy. I wanted to build up some credit because used responsibly, credit is something that can make life easier here in the USA. After my “random thoughts” article I got a message from a friend. This friend has some experience assisting people in the process of building up credit. He told me that he would be willing to help me as well. I was very grateful to this friend for his offer of help. A week or so later, we got in touch and I told him I was ready to move forward with his assistance. The first thing that my friend advised me was to go online to Credit Karma and register for an account there. They would run my credit report and have it ready for me to review in minutes. After this advice, we talked about some other things that he could do to help me build some credit. Being out of the USA for 20 years had left me with no credit at all. That makes it difficult to get started! The assistance that my friend was offering was great, but it would take a few weeks to kick in and affect my credit report in a way that would help me out. What surprised me on my credit report? Well, the Transunion report actually had some credit activity on it! My Equifax report was totally blank. No credit score at all. No activity at all on the report. That is what I expected to see on all of my credit reports. But, I had a surprise coming. My Transunion report had a credit score on it! That credit score was in the “Good” range. I wondered, how could I have any credit score, I have not had US credit for 2 decades? Well, I looked closer and found something. There was a single credit account on the report. It was still on the report because it was an account that was closed in 2012. This one account still on the report is a department store credit card. We had used it a few times in the 90s and always paid on time, never missed a payment. In 2012, the department store closed the account because we had not used it in 13 or 14 years. But, the report of ontime payments was still reporting on our report! After running my credit, Credit Karma gave me a list of recommendations on how I could improve my credit score. They listed a number of credit cards I could apply for and ranked them on the odds that I would be approved for the card. 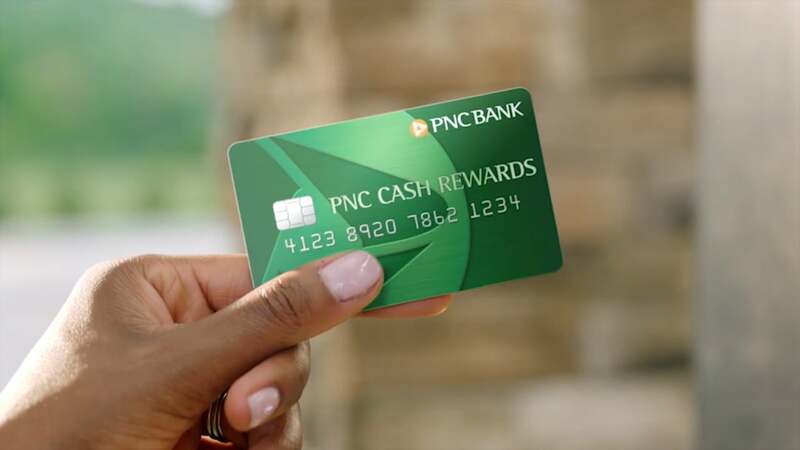 I decided to apply for one, a PNC Cash Rewards card. Credit Karma said that I had a good chance of being approved. Two days after I applied for the Credit Card, I got a call. The bank said, “we have your credit card application, but we can’t verify that you live at the address you listed on the application”. I explained to them that I had been living out of the USA for 2 decades and had just moved back, and was living at the address I listed on the application. They asked me if I could provide a utility bill showing my name and the address that I put on the application. I provided what they asked. Just a while ago an email came in. 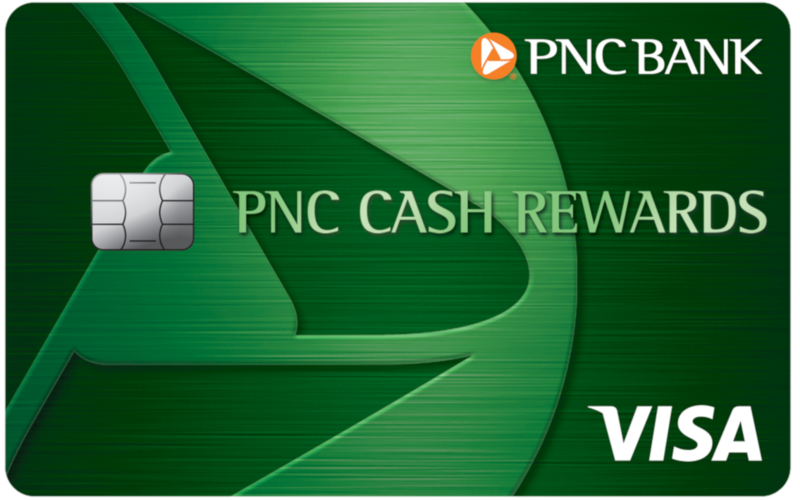 It was from PNC bank. I was approved! I was pretty happy to get that information! Now I can use that credit card to build up my creditworthiness. It is kind of the first step on my way to building our life here in the USA. Although my friend’s help has not kicked in yet, that will only help me more, and I thank him for that! I am excited to be able to check off one of the worries of having moved back to the States! Good for you Bob. I think once you are approved and start using your card you will be bombarded with all kinds of pre-approved credit card offers. I bought a car on time a while back and I keep getting all kinds of credit card offers. I am sure you pay on time but for those that don’t, read the fine print as the interest can instantly go up to around 25% ! I don’t think even the loan sharks charge that much interest LOL. Unless I missed it, I am looking forward to the rest of the washing machine story. Welcome back to the USA Bob. Hi Bob. Thanks! I am happy about getting the card. I thought it was going to be difficult to start getting credit! Here’s a interesting one for you. My fiancé, who lives, and is from the Philippines, has been getting credit card offers from Capital One sent here to my address in the US. The only thing I can think of is I added her on to my credit card. So, basically she has a credit card with her name on it, but it is my account and the bill comes to me. Once she gets here I want her to reply and see if they will give her a card. Ah, that is due to the “Authorized User”. Basically, your credit will transfer to her just by being added to your card. By law you are able to obtain your 3 credit reports annually. Got to https://www.annualcreditreport.com/index.action it’s free. Bob, I started with a secured Discover card. You make a deposit from $200-$500. It is your own money, but discover card reports to all 3 credit agencies because it is a real credit card. After about 8 months, they returned my deposit and gave me a real credit line. Discover card ‘s reporting built up my credit score to the point, that I was able to apply for other cards and was approved. hi John, I was thinking of doing something like that myself, but was happy that I got approved for a regular credit card. Glad to hear you got your card. I am old enough to have had to take civics in high school. Our civics teacher taught life hacks that you needed to get along the US as well as the Constitution. My favorite life hack had to do with credit. The teacher (can’t remember his name) said to go to the bank and borrow $200, and two weeks later return the money. 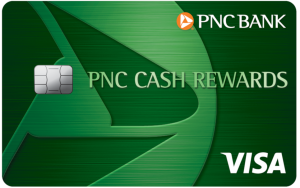 It will cost you some, but you will now have a credit history. Next time borrow $500 (this time it will be easier, because you now have a credit history) and pay it back. If you move, go to the bank and ask for a letter of credit to present at a bank in your new town. Probably don’t need this now with the credit reporting agencies, but you might also get to know your local banker. Hope your eye is getting better. I think your civics teacher had a good head on his shoulders. Good ideas. My eyes are not getting better or worse at this point. They had improved a lot and are staying stable, but need to improve more. Soon my wife’s job will start providing medical benefits for us and I will see about getting treatment here.